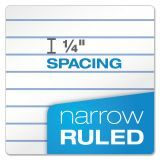 Note: A minimum quantity of 96 must be ordered, and in units of 48 thereafter. 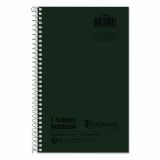 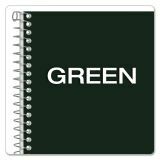 Oxford Earthwise by Oxford 1-Subject Notebook, Narrow Rule, 8 x 5, WE, 80 SH - Back To School! 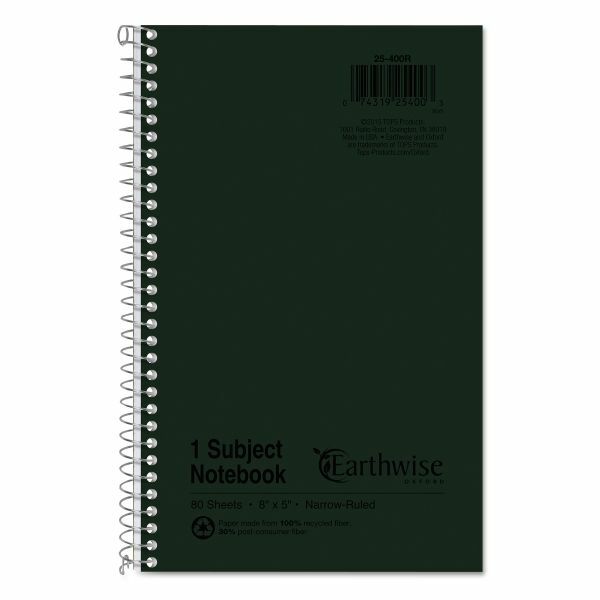 Wirebound white paper notebook is made from 50 percent recycled fiber with 40 percent post-consumer content. 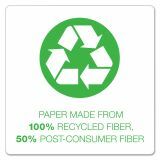 Cover is made from 100 percent recycled fiber pressboard. 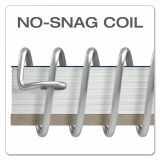 WireLock binding prevents snagging. 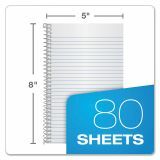 Contains 80 sheets.